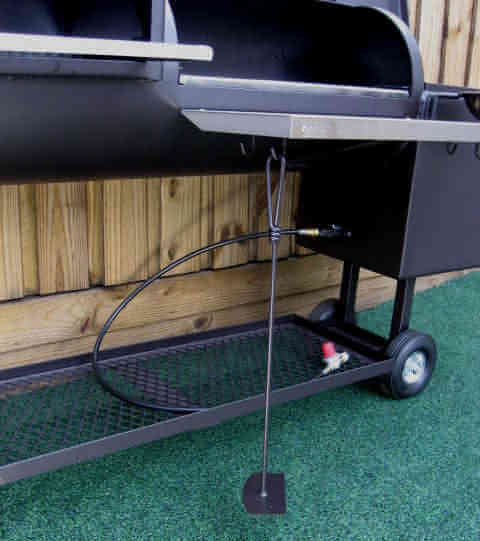 1628CC Deluxe BBQ Smoker Pit- Tejas SMOKER PITS are bbq pits built to last. 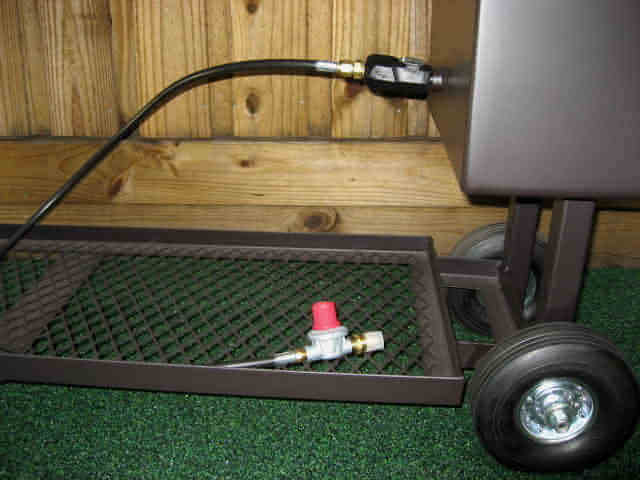 These bbq pits hold temperature and do not leak. Pit includes many popular options that others charge extra for. 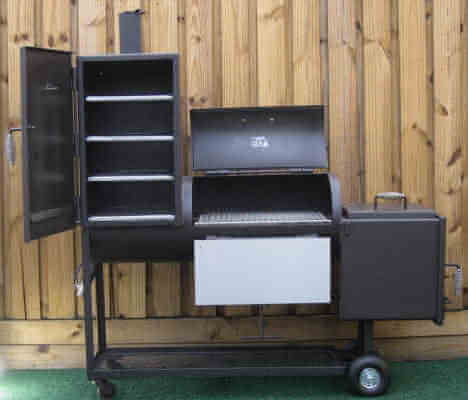 A Tejas bbq smoker pit is a pleasure to cook on. 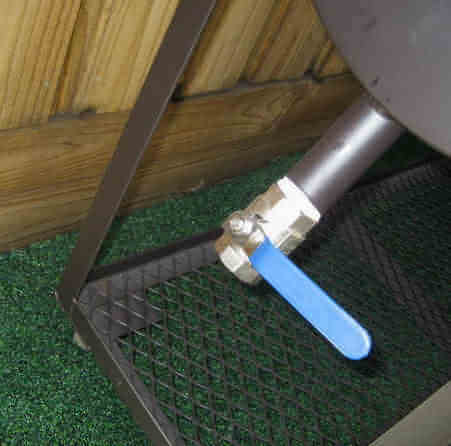 You can focus on COOKING, not messing with the bbq pit trying to keep it at temperature. 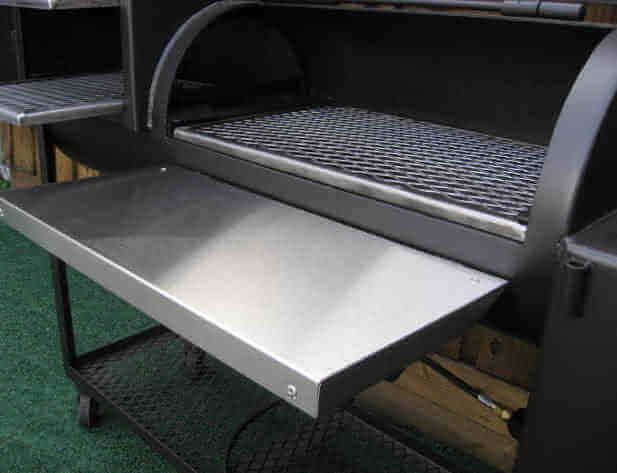 Outdoor barbecue pits built with attention to detail. 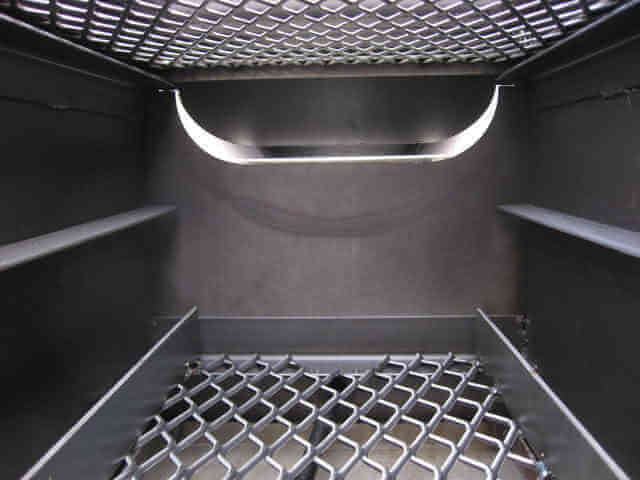 ► Height above center cooking grate in barrel - 8"
► Distance between removable lower rack in barrel to center cooking grate - 6"
► Smoker PIts are sold F.O.B. Houston Texas. 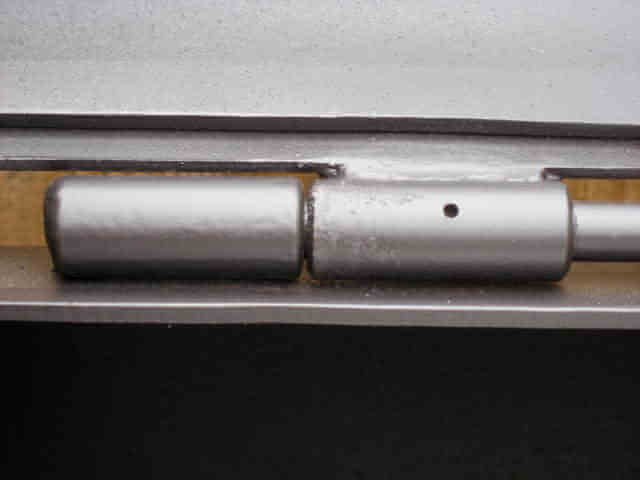 Crated weight is classified as a flat 700 pounds (a special lower LTL freight rate). 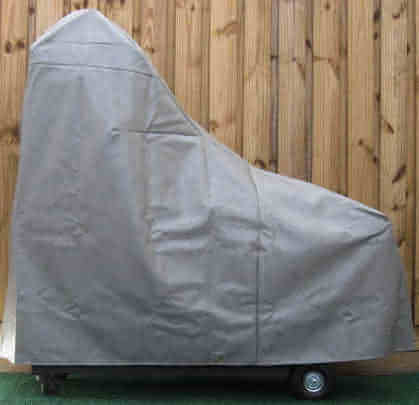 At no extra charge we provide crating suitable for safe domestic shipping by truck. Freight charges, however, must be quoted and paid for separately. 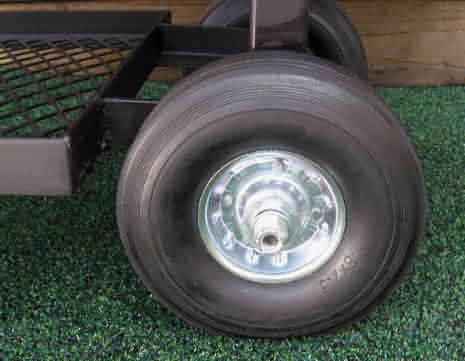 Such special payment items like freight can be made by using the MAKE PAYMENT option found at the bottom of this page. Call or email us requesting a quote before ordering. 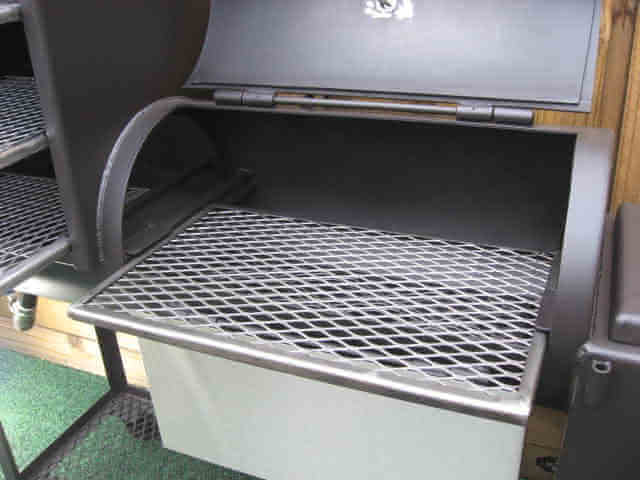 ► cooking barrel of the bbq pit smoker measures 16" x 28"
► (1) firebox removable Heat Baffle / Griddle Surface -16" x 16 3/4" x 1 1/4" x 3/16"
► (1) full sized ash pan for firebox - 16" x 16 3/4" x 1 1/4" x 3/16"
* A bbq smoker pit with a shelf directly in front of the vertical chamber door provides useless space. You have to move everything out of the way each time you open the door. 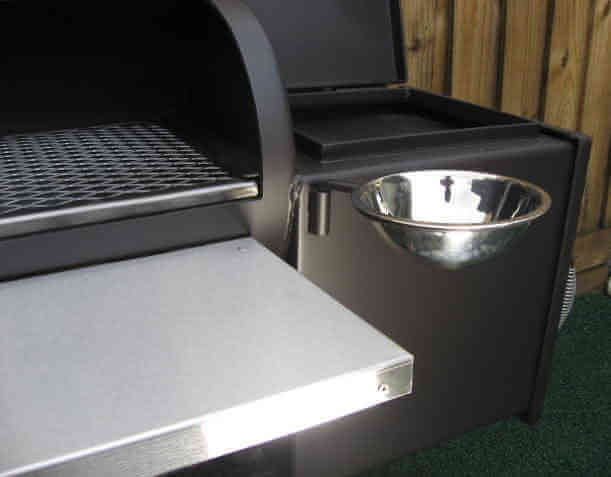 This bbq pit is the perfect size offset-firebox bbq pit smoker for cooking for six to eight people. There is no limit to the number of these you can purchase but they must be shipped with the pit or grill. In order to receive your special discount, do NOT place these items in your shopping cart. 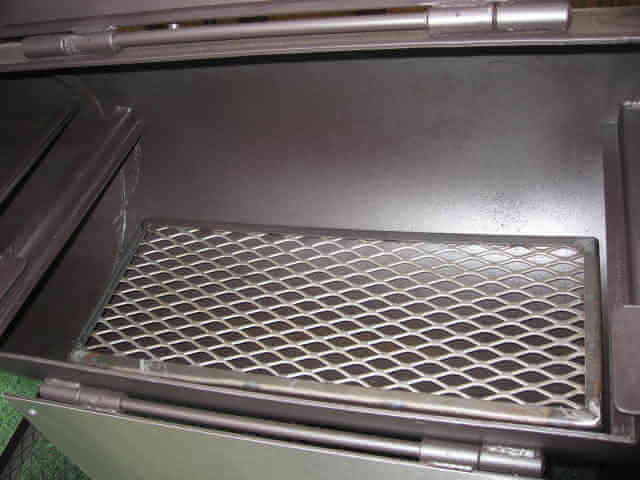 You must either call us (713 222 0077) or request this in a COMMENT during the online checkout process when you place your pit or grill order. These items, like freight, may be paid separately using the MAKE PAYMENT option at the bottom of this page. 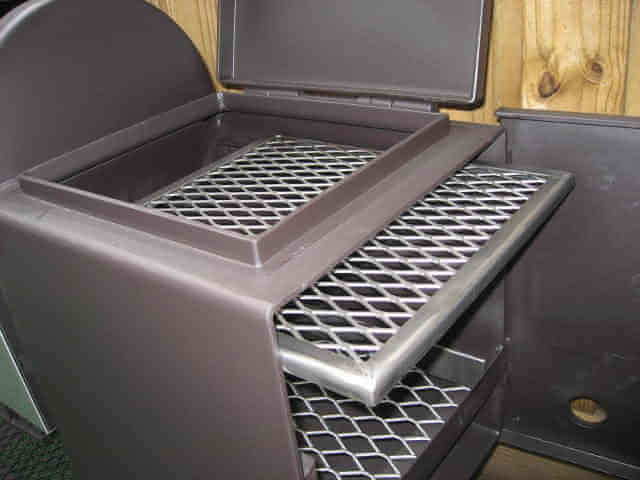 Tejas Smokers® ships charcoal grills and smoker pits all over the world. As a high volume shipper we get excellent freight rates. Call us at 713 222 0077 for custom freight quotes to your location. 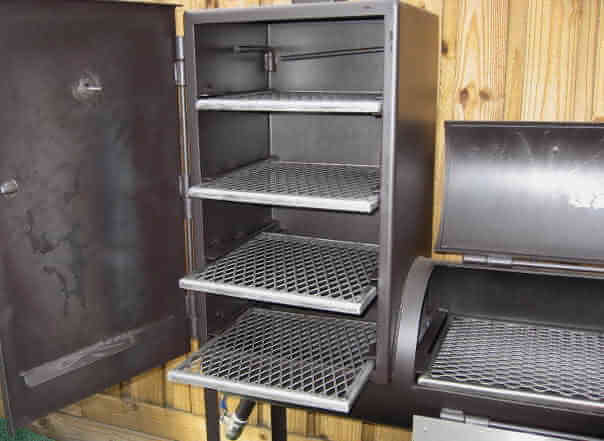 Of course, you can pick your 1628CC Deluxe Smoker Pit up at our warehouse if you live nearby. We try to keep all models in stock. Got questions? Give our pit specialists a call. 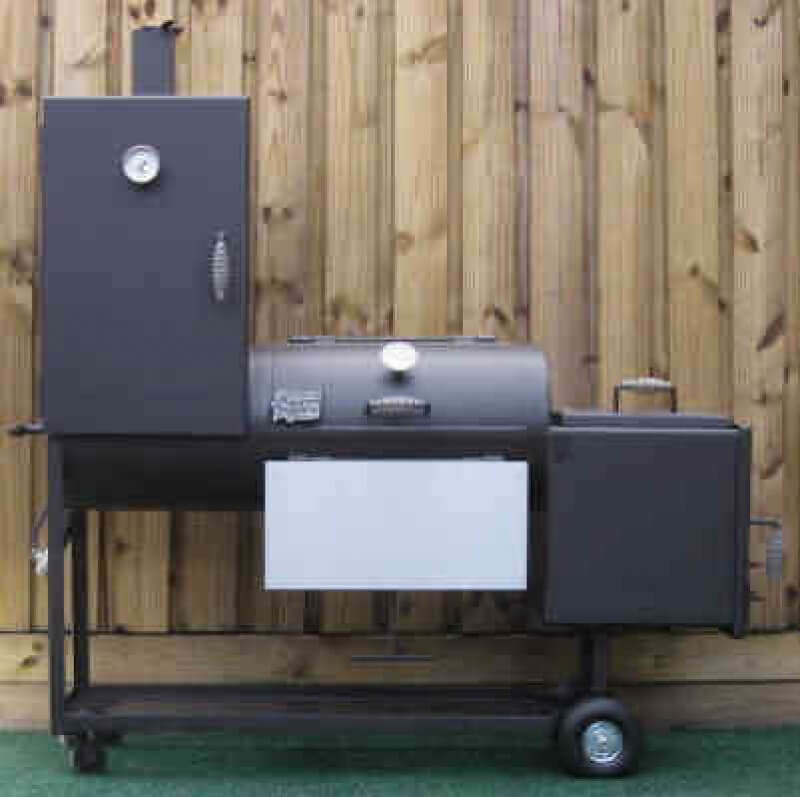 Call it a bbq pit, an outdoor barbecue pit, a smoker pit, or a bbq smoker pit... in Houston Texas we call it a Tejas Smoker. 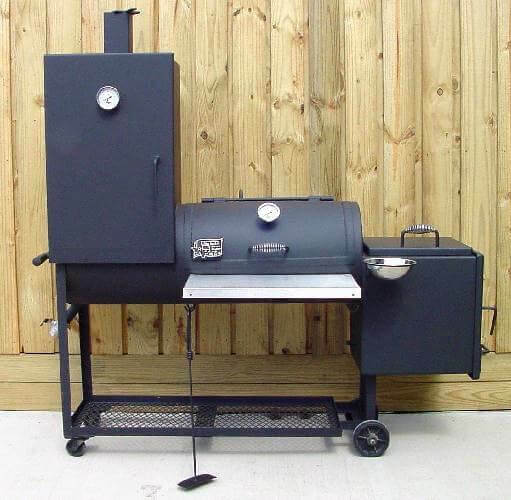 Our model 1628CC Deluxe Tejas barbecue pit is a popular choice because it holds temperature steady and that makes it a great bbq pit to cook on. Folks that know what they are doing can produce good bbq on ANY kind of barbecue pit ... the difference is: "How EASY is it to do?" 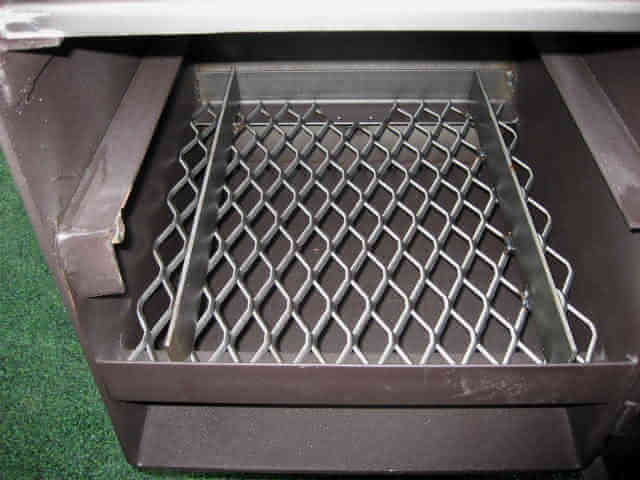 If you have to constantly tend the fire in the bbq pit firebox to keep the temperature from wandering then it really is not much fun. 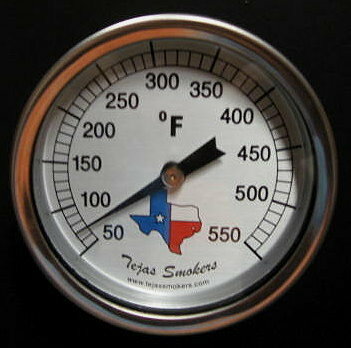 Tejas Smokers® barbecue pits hold temperature and that makes ALL the difference in your Chef experience. 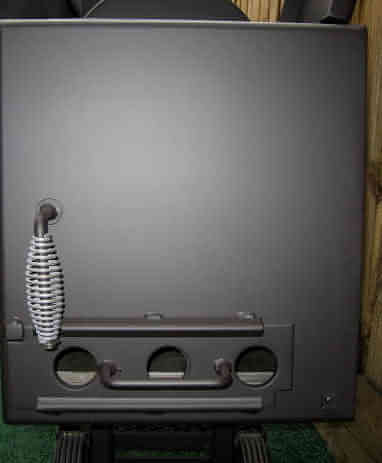 Tejas Smokers® barbecue pits from Houston Texas.